Happy New Year!! Looking back on a great first year of EARS! After such an amazing year, we would like to give you an update about our Education and Awareness Raising Project (EARS)! 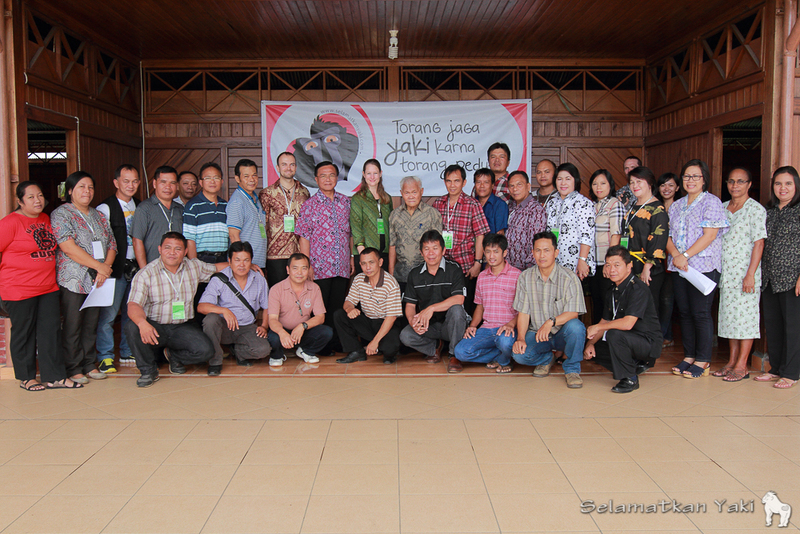 This and last year, the project focuses on two key areas for yaki conservation: the cities of Tomohon and Langowan. Both places have a traditional market where previous researchers found a high frequency of meat from animals living in the forests, the so-called “bushmeat”. Also macaque species, under which the Macaca nigra or locally known as yaki, have been seen for sale at these markets. 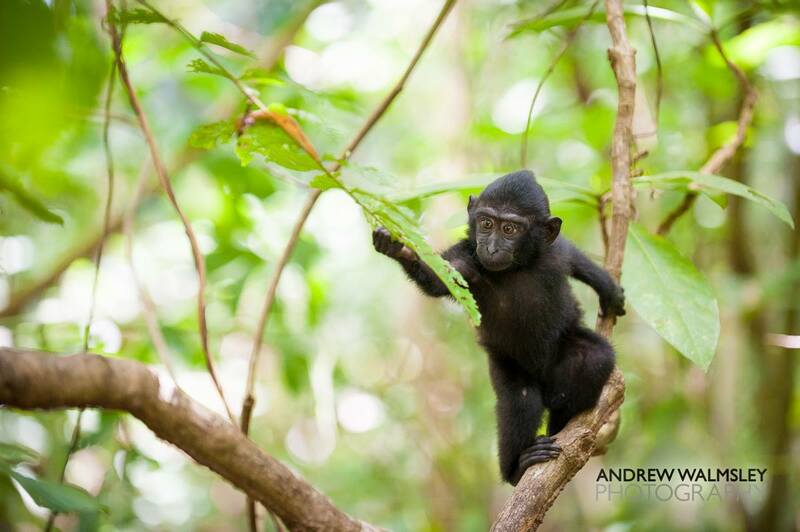 After an extensive survey of two and a half months, interviewing 781 respondents in Tomohon and Langowan, our team discovered that more than a quarter of the interviewed local communities are not aware that it is actually illegal according to the Indonesian law to hunt or trade the Critically Endangered Macaca nigra. Furthermore 89% of the respondents believed an awareness campaign to be effective to improve the conservation of the yaki. 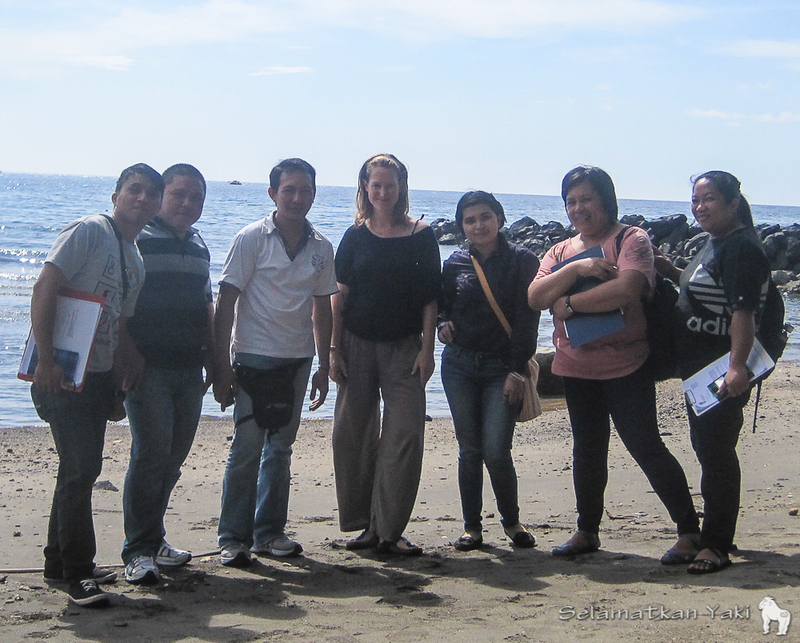 Our amazing survey team! 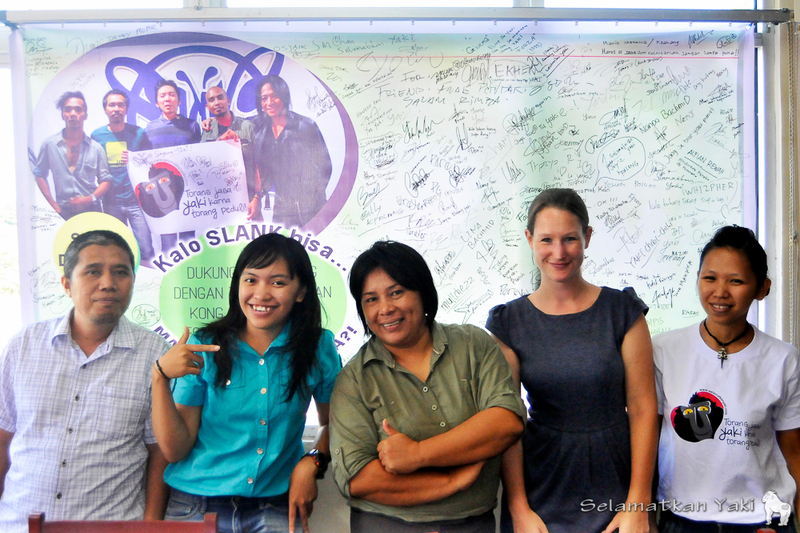 From left to right: Alfons, Myckel, Donny, Thirza, Keren, Yunita and Ruth! We decided to organise a meeting, bringing together community leaders with different expertise: heads of religious and educational institutes, the respected elders, heads of the markets and cultural leaders. 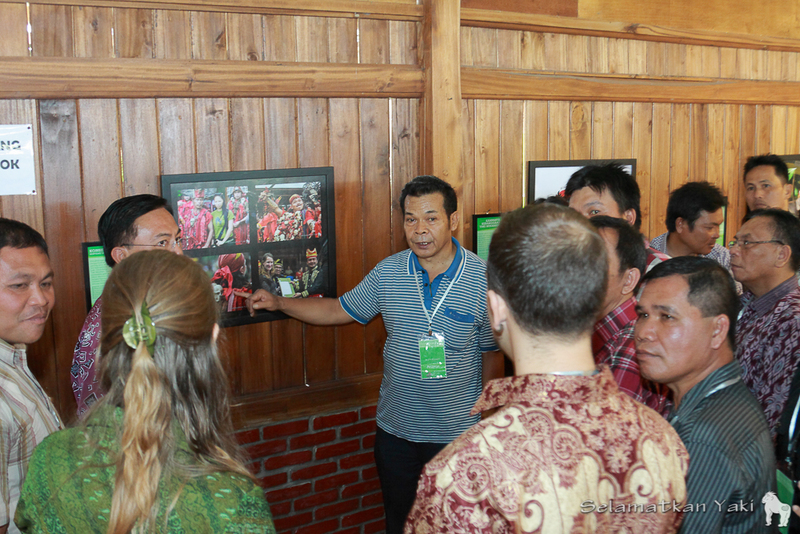 On November 23rd, we hosted the event “Torang Bacirita: Konservasi Yaki” (“Let us discuss: yaki conservation”) at the Minahasa Museum of our partner the North Sulawesi Institute of Art & Culture in Tompaso. Yunita introducing cultural leader Dr. Benny J. Mamoto SH. M.Si at the Torang Bacirita event. 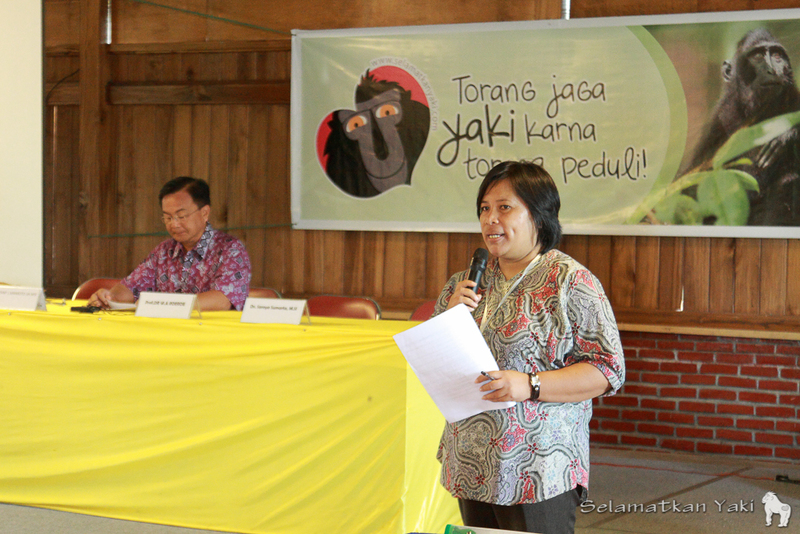 Our key speakers approached yaki conservation from different point of views: the important role of yaki in human lives, from a religious and cultural perspective. These talks were followed by two focus group discussions, which lead to very interesting results and laid the foundation for our campaign. 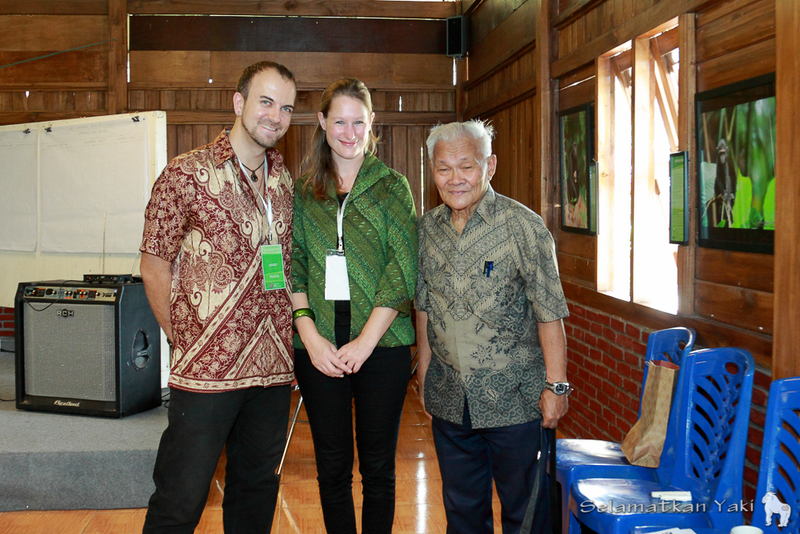 Our key speaker: religious and cultural leader Prof. Dr. Roeroe, with Harry and Thirza at the event. The first focus group discussion was about the ways in which all stakeholders can contribute to yaki conservation through education and awareness raising. In the afternoon, this was followed by a second session focusing on the Yaki Pride Campaign, discussing which messages and activities would be most suitable to change people’s knowledge, attitudes and behaviour regarding yaki conservation. 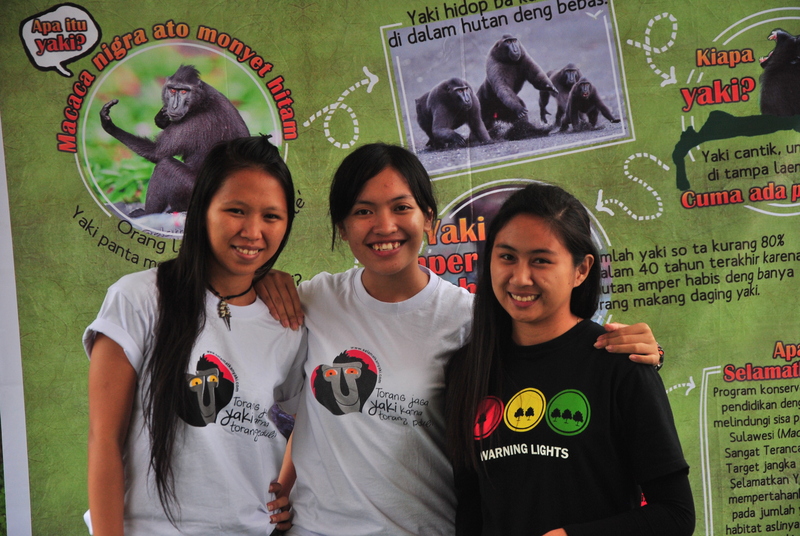 The participants of the Torang Bacirita event, coming together to discuss education and awareness raising for yaki conservation! At the same location and day of this event, we had the opening of our very first Yaki Exhibition! The beautiful yaki photos of Wildlife Photographer Andrew Walmsley were complemented with Yaki art and designs from all around the world! A productive discussion among participants about the role of yaki within the Minahasan culture, triggered by our Yaki exhibition! Based on the recommendations gathered at the “Torang Bacirita”- event, we have made a campaign planning, involving the various stakeholders. Just before the holidays, two billboards were produced and placed on strategic locations in Tomohon and Langowan. Hooray! Our first billboard was produced and up near a busy road before the holidays, effectively raising awareness about yaki conservation. Thank you Camat Ibu Syske (head of district Tomohon West) for supporting our cause! 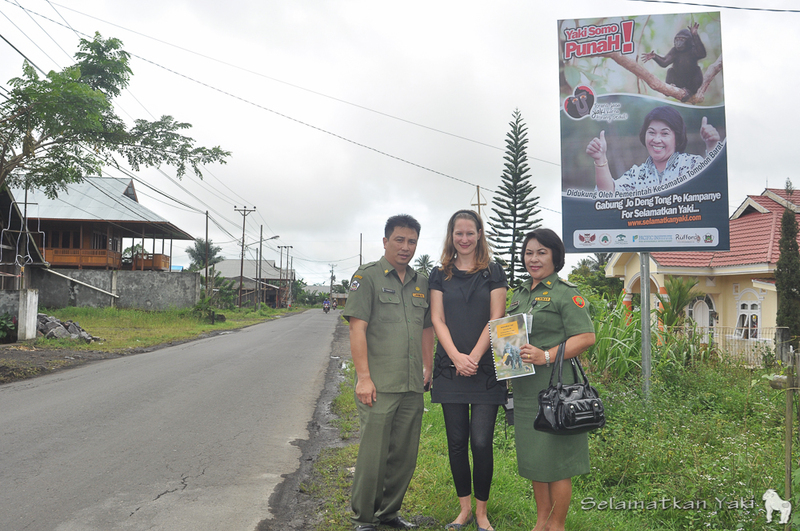 Each billboard features a community leader, in this case the heads of the districts Langowan East and Tomohon West, including their message of support of yaki conservation. With the help of additional sponsors, more billboards will follow from this month and will be spread throughout the campaign areas to reach as many people as possible. Because of the holidays, especially Christmas, and the increase of bushmeat trade around this time we also held information stands at the traditional markets of Tomohon and Langowan. 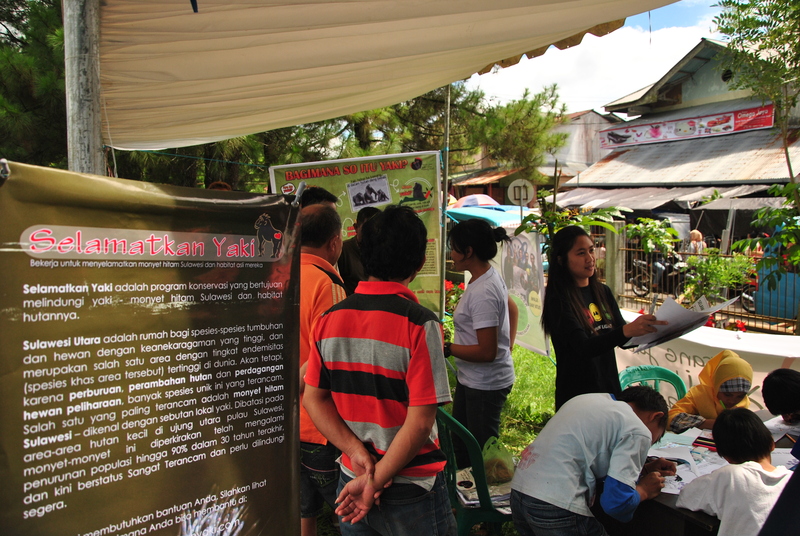 Information stand in Tomohon on 21 December 2013, one of the busiest days at the traditional market! During four of the busiest market days, our team raised awareness about the yaki, their Critically Endangered status and ways to help yaki conservation. Many volunteers of several Nature Lovers Clubs helped during these days reaching out from young to old among the market visitors: Kelompok Pecinta Alam Langowan (Kpalang) and Arannaka & KPAB Volcano in Tomohon. We handed out campaign stickers, educational posters, and sold our yaki books and campaign T-shirts! Fun for all ages at our Campaign Information Stand! 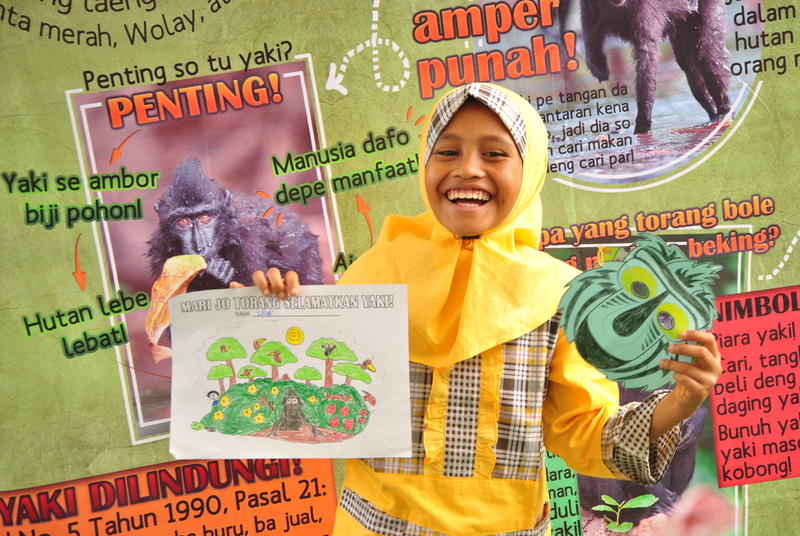 We also had information banners, activities for children during which they could make their very own yaki mask and more than 200 people signed our Yaki Conservation Banner to show their support! We are very happy how the local communities have received our education and awareness raising activities during a productive 2013 and we are looking forward to continue our campaign in this brand-new year! For our EARS 2014 our key words will be: Collaboration, Information sharing and Capacity building! Together we can build a solid foundation for the conservation of Macaca nigra and other endangered species in this beautiful country Indonesia! On behalf of our team, I would like to say many thanks for your interest and support of our programme! Please see our blog on this site for an extensive description of each of our campaign events so far, including a wide range of funny, interesting and beautiful photos taken by our team.